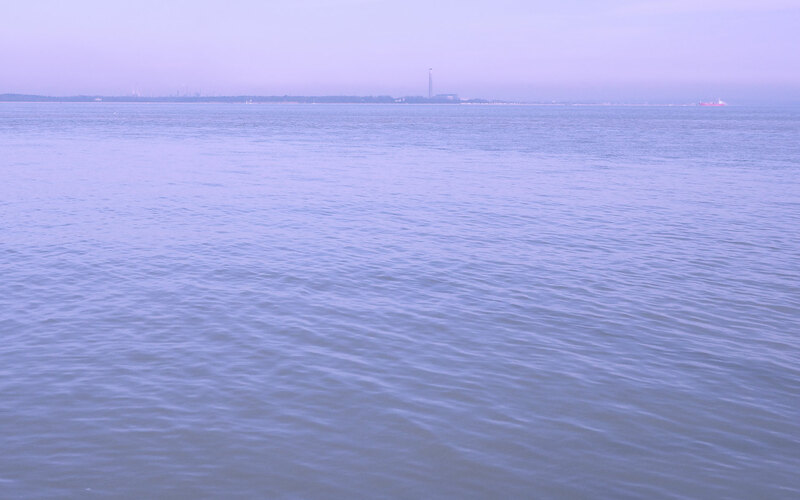 A SOLENT ferry operator has announced a £3 upgrade for one of its ships. Red Funnel has confirmed that its ferry Red Eagle is to undergo the refit in the New Year. The work will be similar to the new look given to Red Falcon and Red Osprey in 2014 and 2015 and will be carried out by Trimline in Southampton and with aluminium fabrication work contracted to Wight Shipyard Ltd in East Cowes. The project will see a significant increase in the number of internal seats for passengers and a complete refit of B Deck including a state-of-the-art galley and new toilets. On A Deck, there will be a dedicated pet’s lounge and a purpose-built Signature Lounge offering a premium club. High-capacity Wi-Fi, USB charging points, air conditioning and digital entertainment will also be included in the refit. 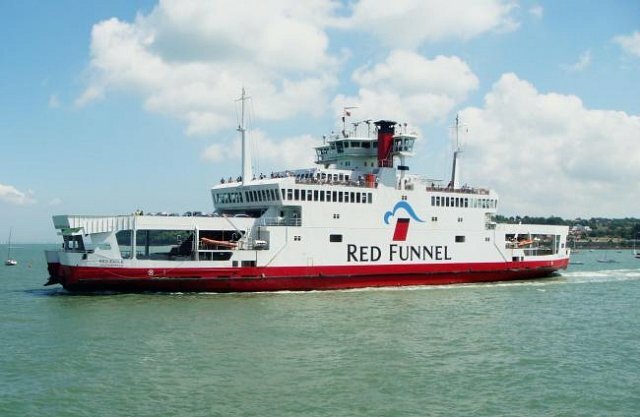 Red Funnel say the refurbishment of Red Eagle, coupled with the order for Red Jet 7, already amounts to an investment of over £10m in the operator which was purchased by a consortium of UK and Canadian pension funds in July. Work on Red Eagle will start in January and will be completed in time for the launch of the summer timetable which starts on March 29. Red Eagle was the last of three Raptor Class ro-pax ferries ordered by Red Funnel from Ferguson Shipbuilders at Port Glasgow in the early 1990s. Replacing Netley Castle, Red Eagle entered service in 1996 and travels 45,500 miles every year between Southampton and East Cowes. The ship was lengthened in 2005 by 9.6m and an additional through car deck was added with capacity for 70 cars or small vans. The work was carried out by Remontawa shipyard in Gdansk.